By a coincidence, two very similar games were submitted for review before Christmas - almost at the same time. 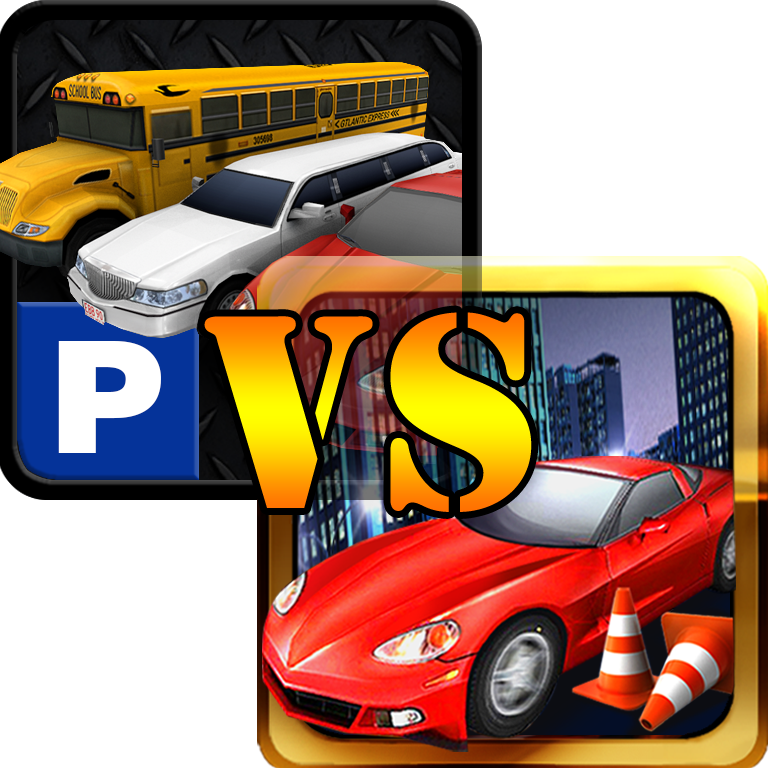 Both are 3D parking games: Kings of Parking 3D by Tiltgames and Total Parking by TeaPOT Games. They are free to play and offer similar cars and experience and both use the Unity 3D engine. So which one is better and which one should you get? I played both and here are my thoughts. Kings of Parking starts by giving you a bus. It has two modes of camera, but both of them can make it hard to see where you are sometimes. The controls here are a tad easier because you have a "reverse gas" pedal instead of a gear stick. In most of the levels you have a couple of checkpoints to reach before you can park your vehicle. The game is lenient to scratches here and there and you should have no problems reaching your destination in one piece. After the bus you get to drive a limo and a sports car. There's also a bonus car - an Android truck. That one feels most like an arcade car and is quite fun to drive around. Many good games never get a chance to shine because nobody finds them. 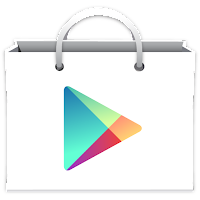 There are simply too many games in the Google Play store already. So how do you make your game visible? 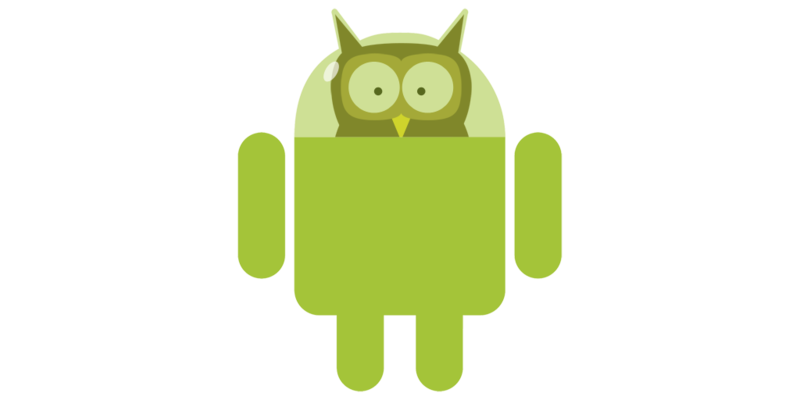 I can recommend you thousands of links of mobile marketing companies and all of them will have some important information and interesting tips. But in fact it's not that hard. 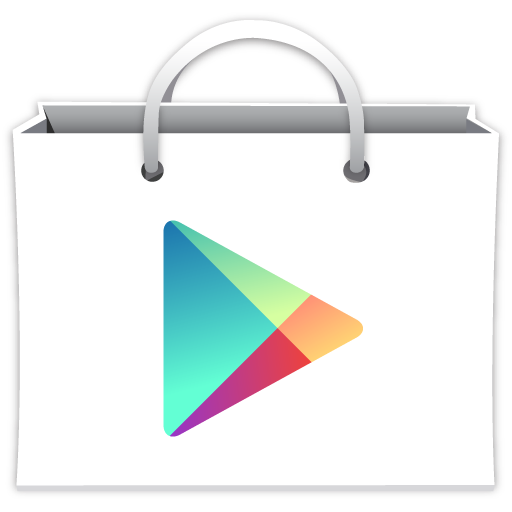 The most important way of discovery of games is searching the Play store. 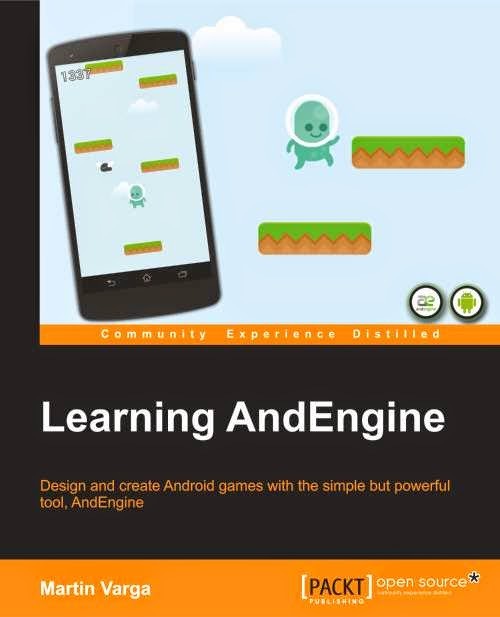 How would I search for my game if I'd like to play it? So let's say you created a tower defense game with a fantasy theme. Obviously you are targeting tower defense games fans and people who like fantasy genre. So if I was searching for this game, I'd type: "Fantasy Tower Defense" or "Tower Defense Fantasy". 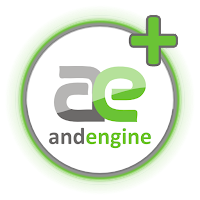 And because people with Android phones prefer free games, I might also add "Free". Go ahead and do the search. Do you see any pattern?